WOW!! Perfect score!! You are phenomenal!! 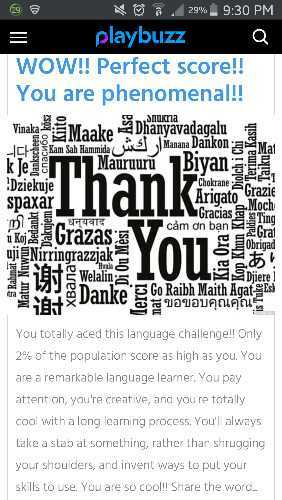 You totally aced this language challenge!! Only 2% of the population score as high as you. 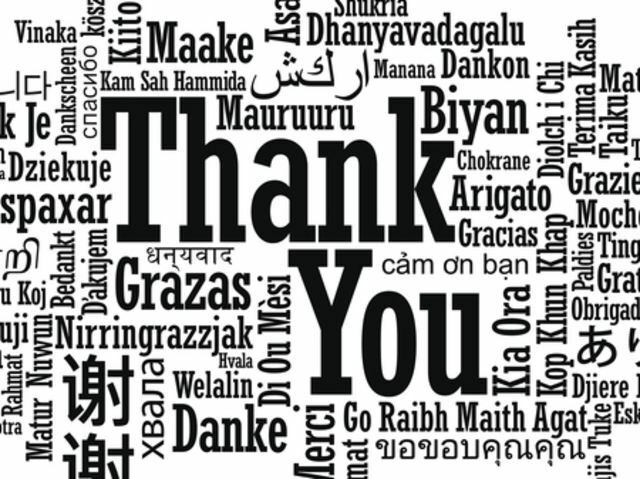 You are a remarkable language learner. You pay attention, you're creative, and you're totally cool with a long learning process. You'll always take a stab at something, rather than shrugging your shoulders, and invent ways to put your skills to use. You are so cool!! Hihi perfect score jua! 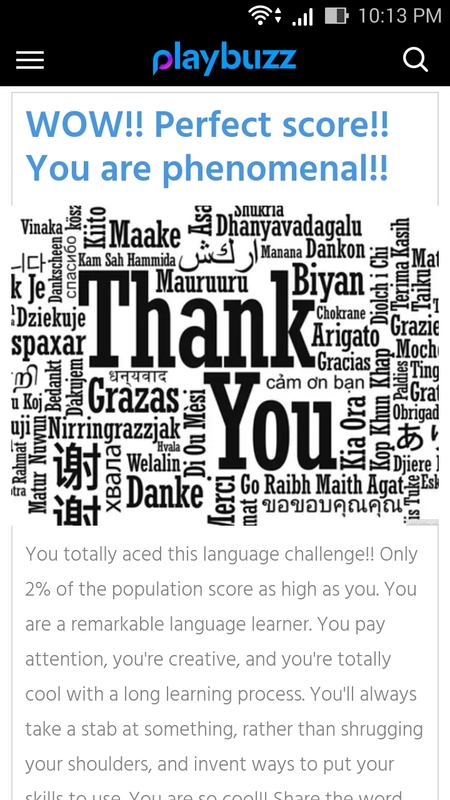 But as a language identifier je. Nak bebetul master a language tu, im such a slow learner! Nak studied mandarin, arabic and japanese. All just basic and totally forgot them all! 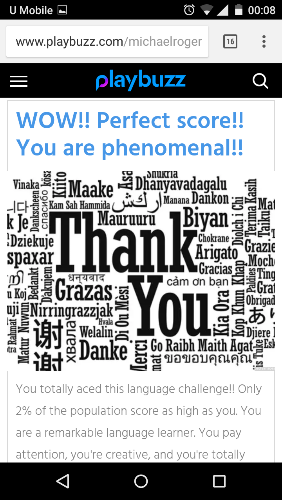 Ioll dpt perfect score..mcm tak caya je..hentam belasah semua..
You totally aced this language challenge!! 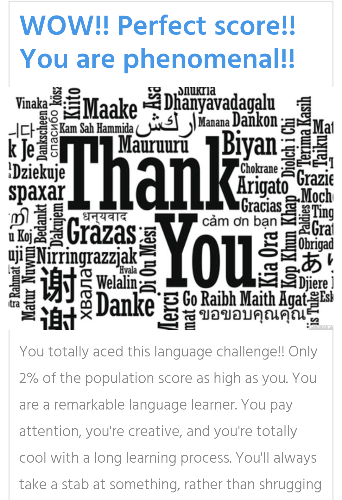 Only 2% of the population score as high as you. 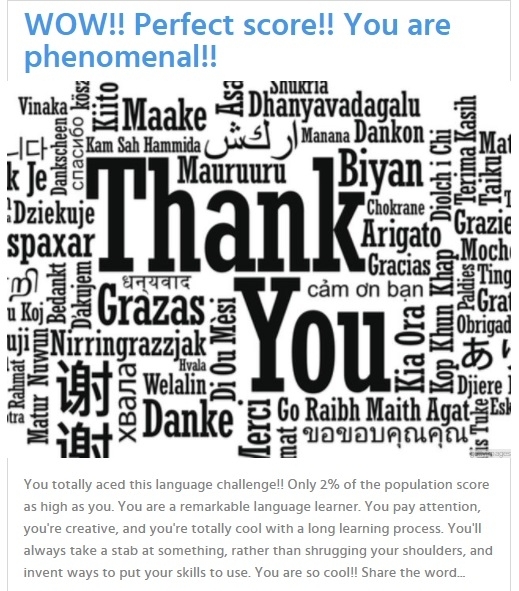 You are a remarkable language learner. You pay attention, you're creative, and you're totally cool with a long learning process. You'll always take a stab at something, rather than shrugging your shoulders, and invent ways to put your skills to use. You are so cool!! Share the word.